Today I am finally able to blog about one of my favorite, 2017 weddings! 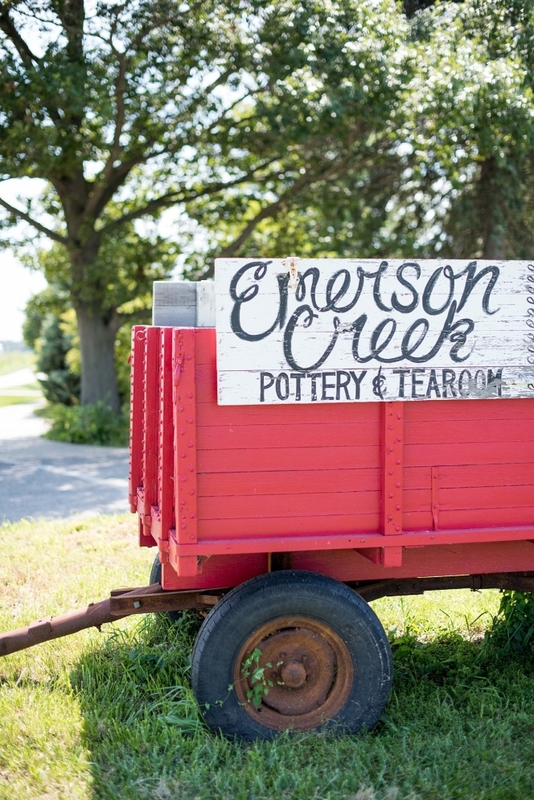 I loved photographing John and Taylor’s romantic, vintage wedding at Emerson Creek Pottery and Tearoom. 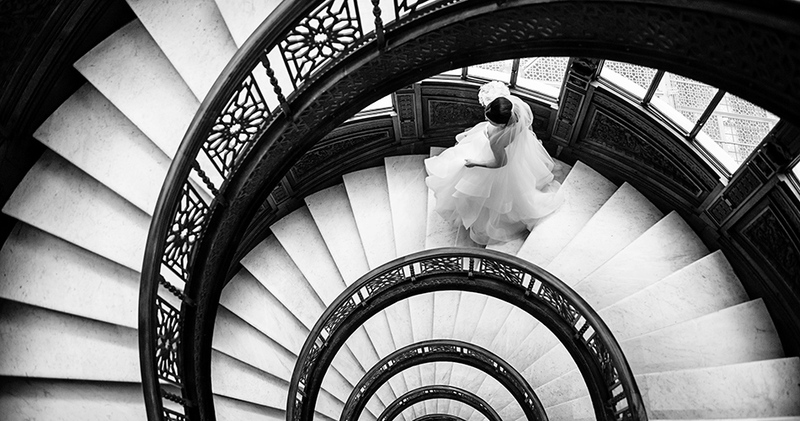 It was a day of true love and stunning design! 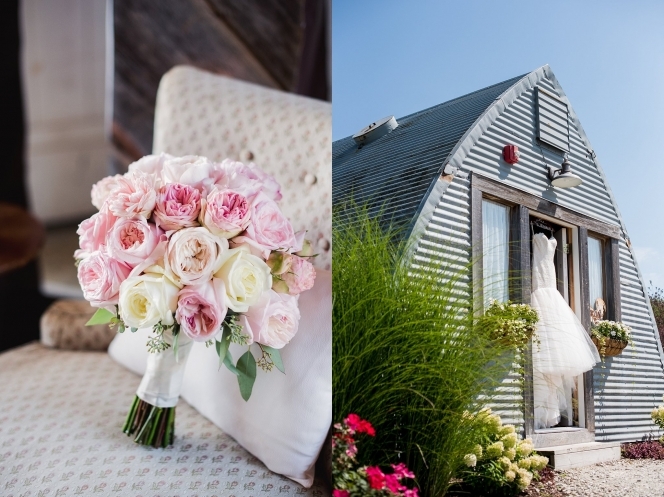 They incorporated vintage touches of blush, gold and lush greenery in their outdoor ceremony and rustic barn reception. 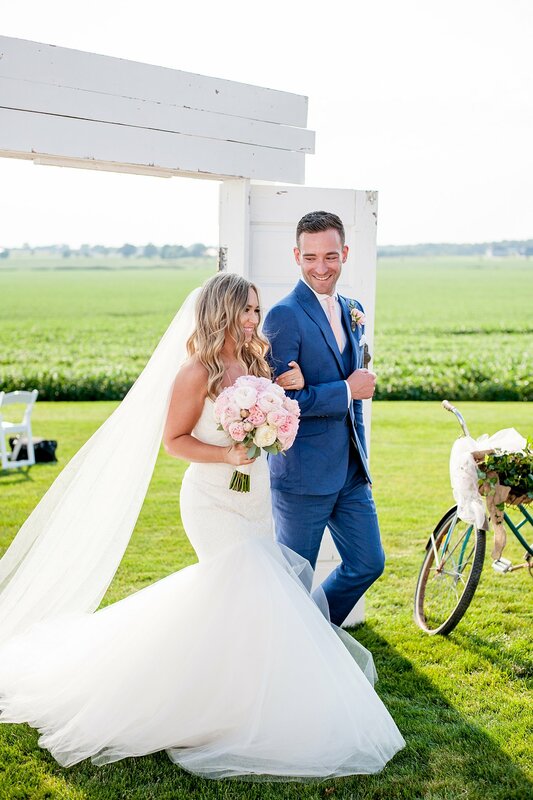 All of the details came together perfectly, and they had a lovely, midwest Summer evening to celebrate their love with family and friends. 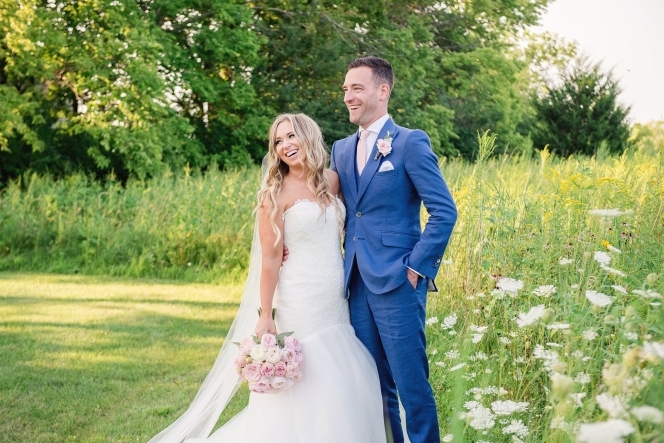 I am honored to have been a part of Taylor and John’s wedding day, and I hope that you enjoy the images from this fabulous wedding!